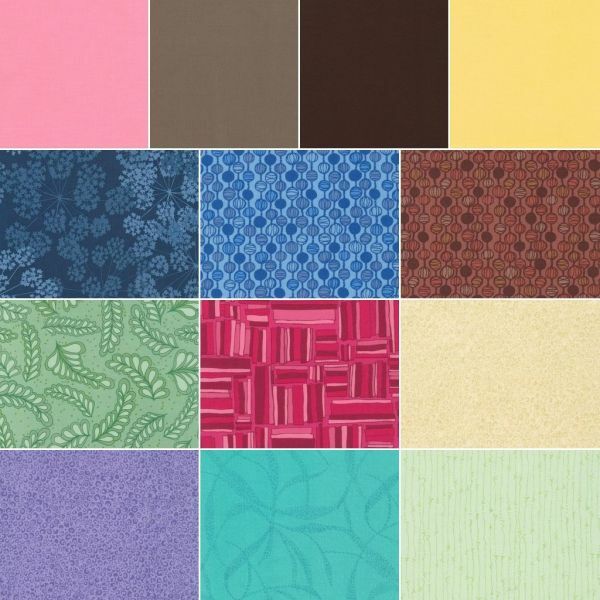 For this week’s Fabric Friday, I thought I’d do something a little different – let’s have a giveaway!! But first, I have some great news for my international friends: most of our precuts are now available for global shipping! Whoo hoo! I believe this is a pilot program, which if successful, will hopefully mean that all items will be available for international shipping in the future. One of you will win these precut bundles by signing up for my newsletter! 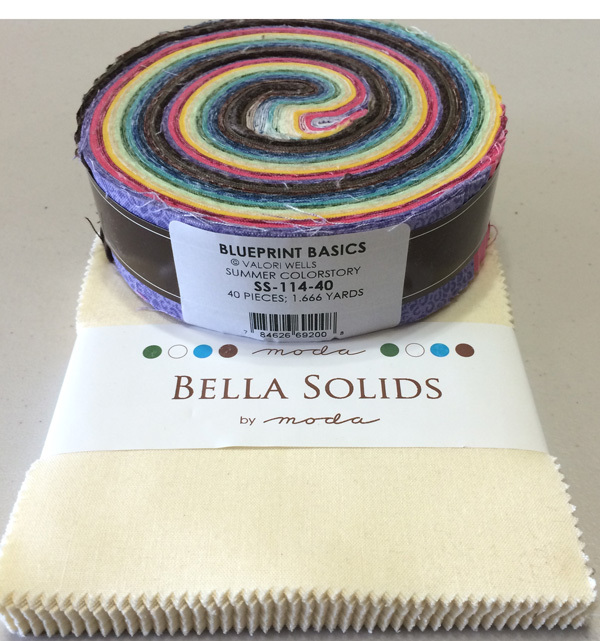 One lucky winner will receive the precut bundles shown above: a Skinny Strip (1 1/2″ x 40″ strips) of Valori Wells Blueprint Basics in Summer, plus a charm pack of Bella Snow. Click here to subscribe to my weekly email newsletter and you’ll be automatically entered to win! I use a double opt in system which means you’ll receive a confirmation email once you’ve added your name to the list. Be sure to find that email (check your spam box just in case) and open it to ensure you’ve been registered. The giveaway is open to everyone worldwide through Monday, January 19th at midnight PST. I’ll draw a winner’s name and announce it on the blog during the day on Tuesday. Have a happy sewing weekend!